I’m on the run again today, so any exciting updates from the world of cycling will have to wait until tomorrow. 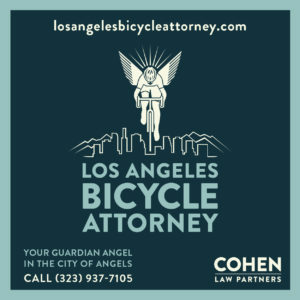 However, I just want to remind you that the LACBC Planning Committee will be meeting at 7 pm tonight at Downtown’s Pitfire Pizza, at the corner of 2nd and Main. Tonight’s singular topic is where we want to go on a local, county or state level. 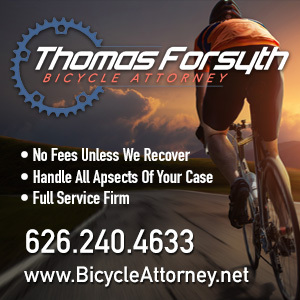 Such as what infrastructure plans you want to see on the fast track, what bike-friendly changes you want in LA County — like adopting L.A.’s anti-harassment ordinance, for instance — and what legislative changes you want to see at the state level. Like maybe another three-foot passing bill to replace the one our CHP and Caltrans-influenced governor foolishly vetoed. It promises to be an interesting meeting. 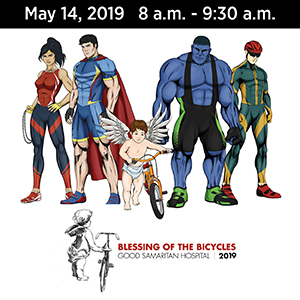 And a chance to have your voice heard at the grassroots level — and possibly multiplied with the support of Southern California’s largest bike advocacy organization. And no, you don’t have to be a member to participate. 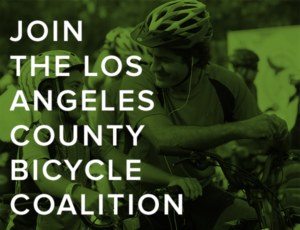 Anyone who rides a bike in L.A. County, or cares about those who do, is welcome to attend. Although we’ll be more than happy to sign you up on the spot.